Everyone needs recommendation sooner or later, but we are all shy and unsure how to do it. This is why many wonder how to ask for a recommendation letter. Even if you think this is a tricky situation, we will give you some tips and tricks on how to ask for a recommendation letter in such a way so as to actually receive it. Whether you are trying to land a new job, get into med school, organize a conference, or simply update you resume, recommendation letters are extremely useful. Asking for a recommendation and getting a really good one is often a problem of timing. You can’t expect the person you’re asking to put everything else aside right now and start writing. Time your request to a moment when you won’t get a grudging glance and make it clear that they have time to write it. Don’t say you need in 2 months though otherwise it may get postponed forever. People will have trouble remembering your achievements, so a way to make a good impression and get the result you’re hoping for is to ask for the recommendation with a smile and a bold attitude that remind the person why they like you. Moreover, everyone needs recommendations every now and then, so you have no reason to be shy about it. Professors, in particular, have immensely busy schedules and juggle with lots of priorities. Remind them by email or verbally that you still need the recommendation with 2 weeks and then 1 week before the deadline. Only send one reminder at a time, otherwise you risk annoying the professor. 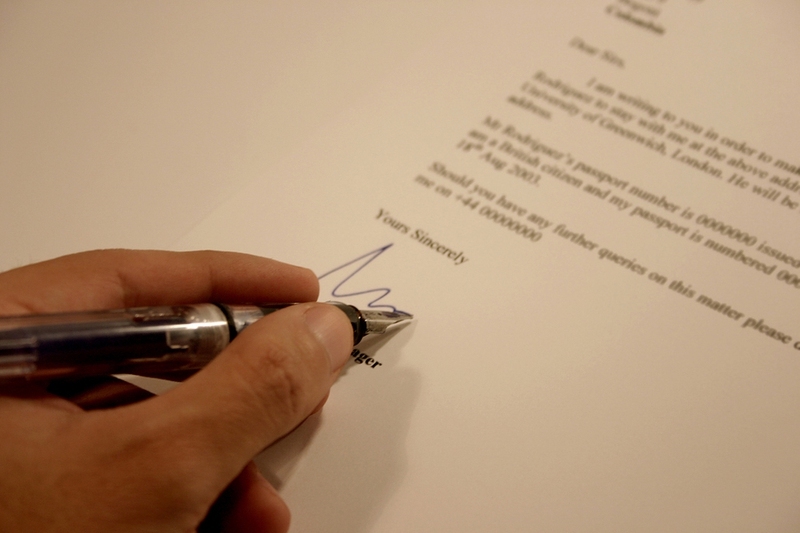 How to ask for a recommendation letter and get your top skills highlighted in it is often a matter of preparation. The person you’re asking to recommend you may not easily be able to recall all your achievements. Before asking for the recommendation, hand them a CV so they will know what to recommend you for. If you changed your mind, let your superior know immediately. If they hand you the recommendation only to hear that you don’t need it anymore, they may get upset. And what will you do if you need another recommendation soon after? They will probably be less inclined to write a nice letter for you. Maintain politeness at all times, after all you depend on the person who recommends you. After all, it should be someone who really cares about you, who likes you, and who cares if the recommendation they write will actually help you. On the other hand, the people who read your recommendations have no way to know whether they come from someone truly relevant or from your preferred teacher. So pick your recommendation writer strategically. This is the best how to ask for the recommendation letter tip anyone can give you. Just like finding out their recommendation is no longer needed, asking for too many letters has the potential to annoy many people. If you are asking many professors to give you recommendations and you don’t have a close relationship with them, they may drop your name into a template along with your grade and a few other coded pleasantries that tell the recipient they don’t know much about you. Ask for only a few letters if you can, and have a professor that has a close relation to you writing it. You can increase your chances of getting a great recommendation by finding as much as you can about the person who will write it. Prepare in advance, at least one semester before if the person is one of your professors. The more you know, the better you can make sure you’re not asking the most sour and unpleasant person to do you this favor. The reverse is also true, they should know as much as possible about you. First of all, do not offer to write your own draft if you’re not asked for it. This can create a bad impression on the more closed-minded people, who will then remember you as the one who tried to fake his or her own recommendation letter. A few other things should never be said. In fact, you should not be in those situations at all. Here is how some things you may say actually read. I really hope you don’t remember all the embarrassing situations you’ve seen me in. We barely said hello in the days when we actually met. I have no idea who you are either. I just want the letter. I postpone everything a lot, so I am probably not worthy of being recommended anyway. I need a recommendation from you but only if it’s really nice. Otherwise don’t bother. And you know what, actually I’ll write it myself and you sign it.